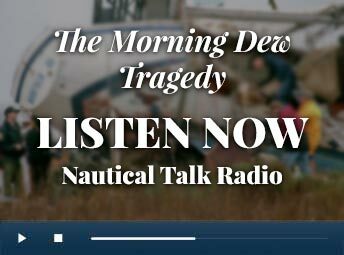 The teen’s voice came over the radio at 2:17 a.m., a cry for help on a dark, moonless night. “May … Mayday,” a desperate plea shouted over the crackling static. “U.S. 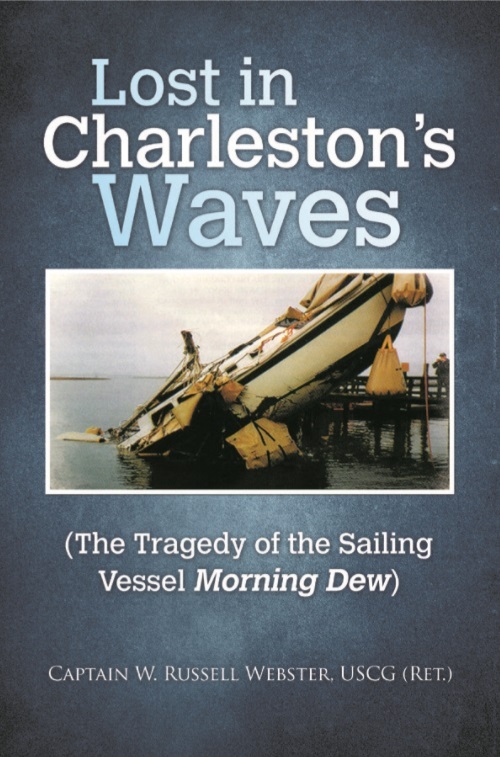 Coast Guard, come in.” The Morning Dew sailboat had crashed into one of the rocky jetties at the mouth of Charleston Harbor, and now the 34-foot sloop was struggling against the waves.